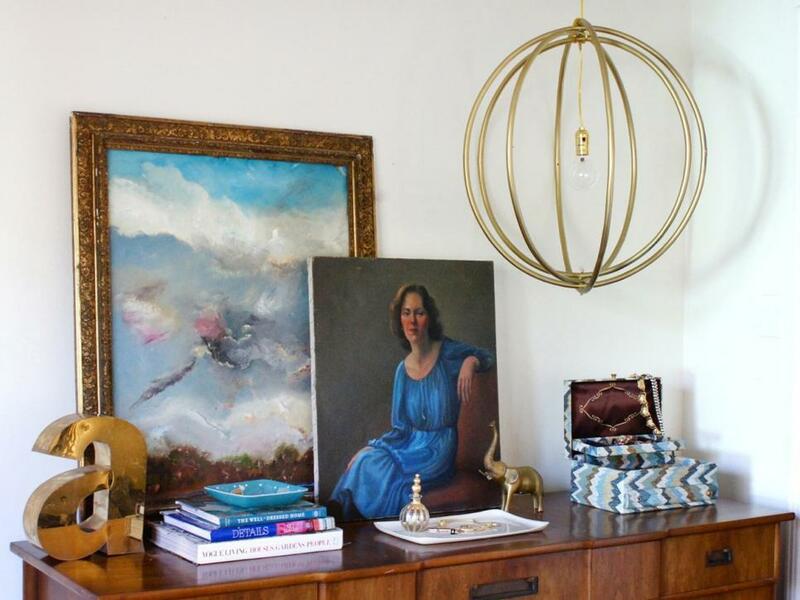 Recycling old items into something new is always a nice idea. You will save lots of money if you make things, instead of buying them. And today I have some fun ideas to show you. 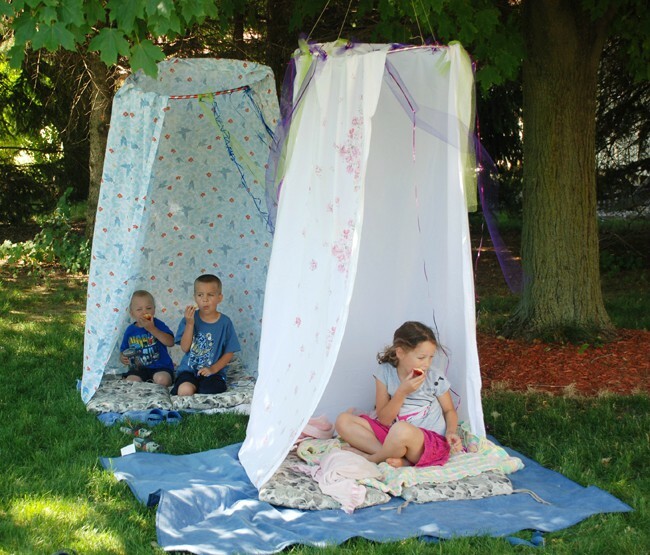 Check out these repurposed hula hoop DIY projects and get inspired! Who thought that hula hoops can be so helpful? You can make so many things with them, like pretty decor items. 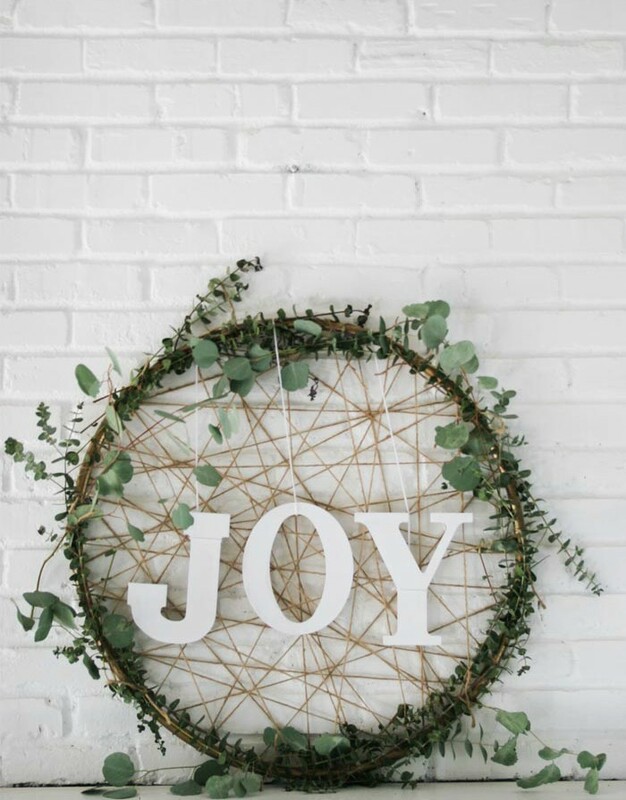 Like these amazing wreaths. 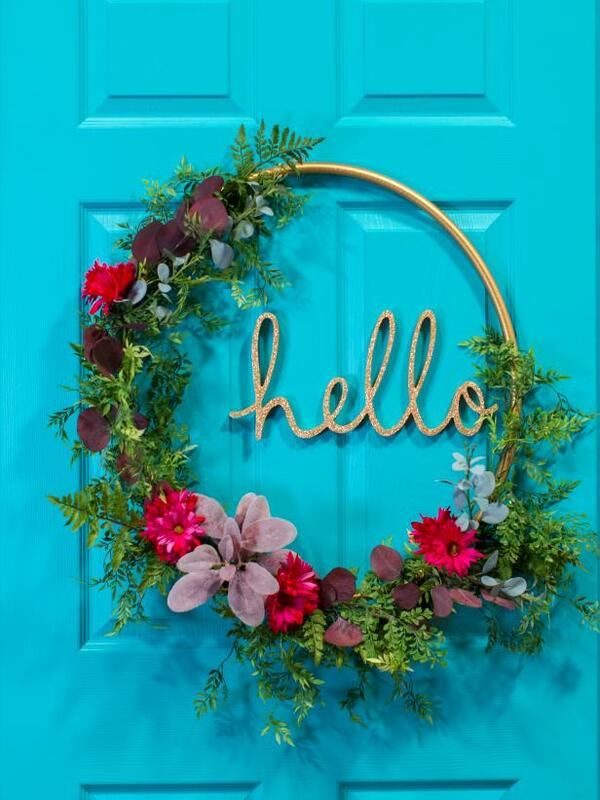 Probably the easiest way to make a wreath is to use hula hoops. Also, you can make useful functional items too. This gallery has many different ideas that you will find helpful. This one is for the Boho style lovers. 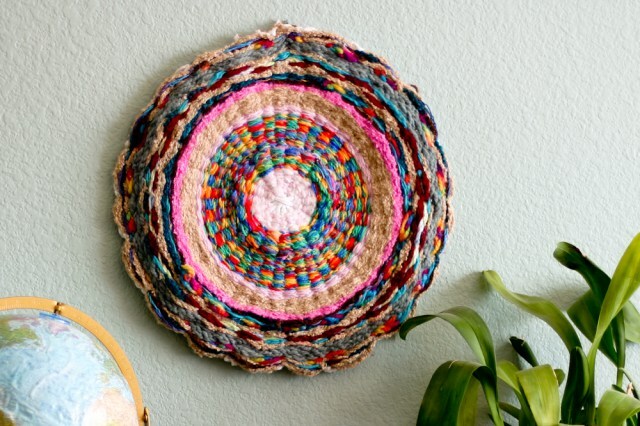 Using a hula hoop you can create a pretty colorful rug.